The fast-food industry continues to take the stock market to the top as most of the companies’ take on another impressive quarter. They’re not just dominated the stock market but also the overall sales compared to healthier options. This is despite the fact that more and more people are trying to eat healthier today. It would seem that the fast food industry continues to strive as the competition gets tougher. Some of the leading fast food companies reveal that their stocks are far more impressive than the others in the food business, and here is a couple of them. Founded 78 years ago with over 37,000 branches worldwide by serving more than 70 million in a hundred countries, McDonald’s revealed how they continue to be the leading fast food corporation in the world today when they released their fourth quarter numbers and it climbed up over 5.73 percent from last year’s same quarter. According to their executives, one of the main reasons for this success being on point this quarter is because of their McDonald’s Experience of the Future initiatives. 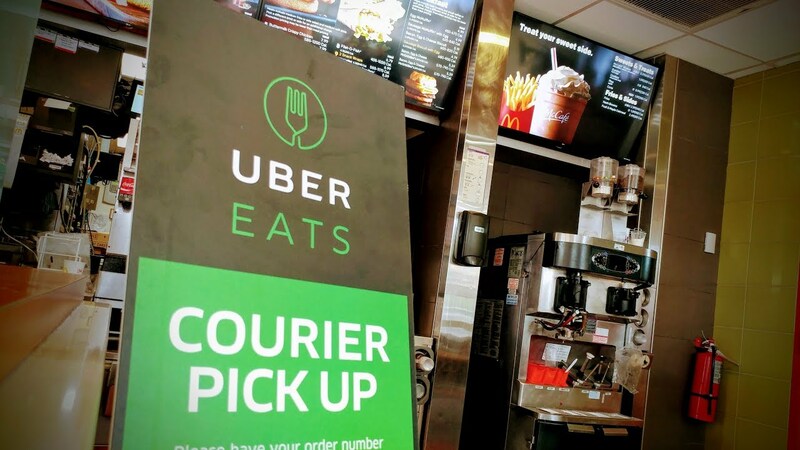 It includes the implementation of the self-ordering kiosks in most McDonald’s branches in the country as well as the new delivery options that includes Uber Eats, which is now one of the most sought-after delivery options in the United States. Another restaurant will most likely end 2018 with an amazing note and that is one of the most popular Mexican restaurants in the country, the Chipotle Mexican Grill. With the company’s $13.5 billion market cap, they manage to outperform the expected sales this year by over 53.26 percent. Their shares has been up by 14 percent since April this year. Meanwhile, Wall Street experts were surprised when Domino’s Pizza Inc. has remained incredible with their sales soaring over 10 percent of the expected value. Some business experts believe that one of the reasons for this is the company’s ability to adapt to change. Just like McDonald’s, they went the innovative way by boosting their mobile and online ordering system. 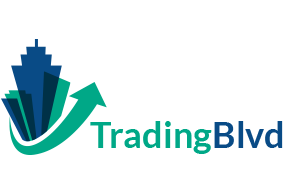 In the past six quarters, they managed to either surpass or meet the expectations of Wall Street and analysts are confident this success will not stop anytime soon and it will most likely go upwards when 2019 hits. Finally, the most popular coffee shop in the world, Starbucks has managed to stay at the top especially with the economy boos recently. Although some people believe that they have such overpriced coffee, it would seem that there are still billions of people all over the world would rather have their coffee for the sake of their name and not exactly their product. The sales growth increased as well as the stock price and experts believe that the reason for this has got to be their digital marketing strategies, personalization, and of course the innovative menu. Their partnership with China’s Alibaba Group Holding also unlocked tons of opportunities for them. It would seem that the stock market favors fast food companies compare to other companies this year because of how much some of them have grown so much. People may seem as if they are in favoring healthier food options recently for a healthier lifestyle, but it is still something that not everyone could afford since a massive percentage of the population still find it difficult to maintain a healthy lifestyle by spending more money on healthy foods. When one of the biggest companies in the United States bought Whole Foods, everyone started to speculate how Amazon could literally turn things into a new and better direction since people now prefer to eat healthily. Other food and retail companies like Costco, Kroger, and more have been doing the online delivery grocery shopping experience routine for their customers. Yet, the fast food chains are far more ahead of them when it comes to the stocks. Experts believe that as much as almost everyone wants to live a healthier lifestyle, not everyone could afford it and they would rather get fast food every once in a while than to spend more time and of course more money on healthier options. This is also one of the reasons why most people think that those who are eating healthy foods at all times have way more money and time to spare.